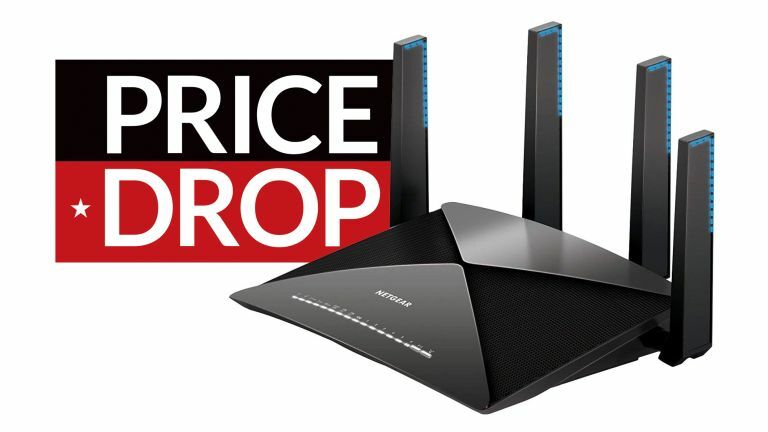 We've seen some really tidy computing deals land so far during the Black Friday sales, however this is by far the best reduction we've seen on a router, and pleasingly it is on the very well-reviewed Nighthawk X10 AD7200 Smart WiFi Router from Netgear. This router has won a series of awards since release and delivers a seriously impressive hardware package and software suite, which combined allow for ridiculously fast speeds and top-rate range coverage, too. Gamers should also take a look at the stunning Nighthawk Pro Gaming XR500, which received a perfect 5-star score from T3 on review and delivered, for gamers, a best-in-class router solution, with its revolutionary DumaOS interface allowing gamers to quickly and simply tweak every aspect of their connection to stabilise ping, reduce lag, and even ensure quality local connections.